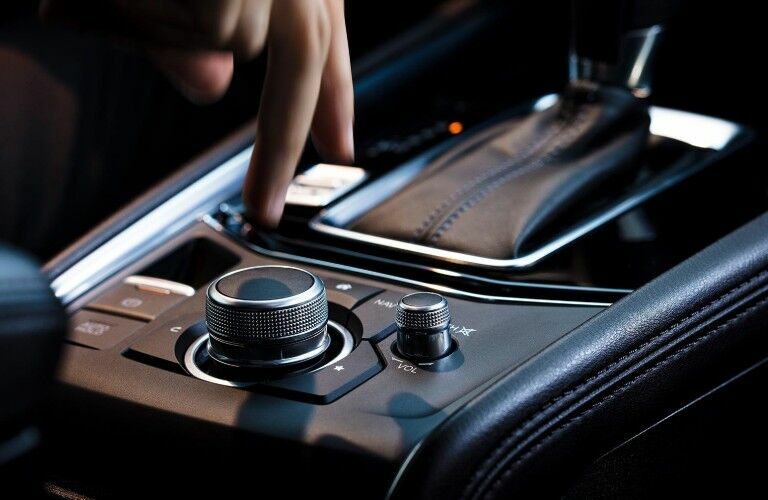 A model brand’s flagship vehicles are counted on to represent the values and visions that their manufacturers hold tightest. 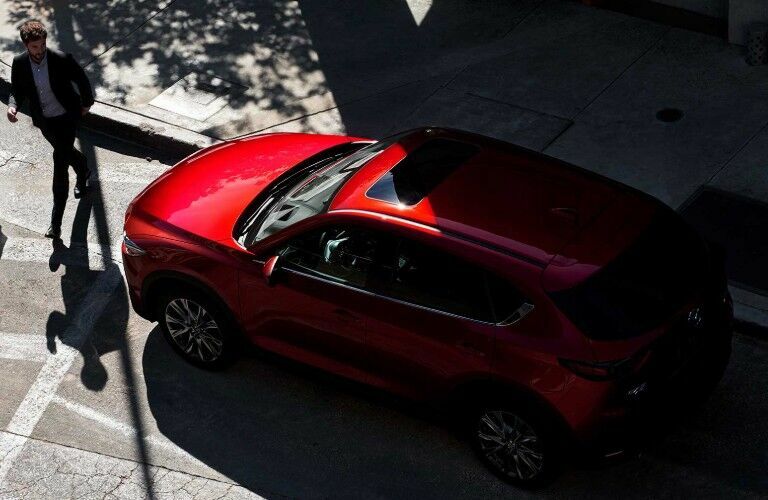 That’s why the 2019 Mazda CX-5 is such a fitting flagbearer for the rest of the Mazda line, as it offers stellar efficiency, market-leading tech innovation, and beautiful, sleek style, all wrapped up in the same package - it’s because of this that the CX-5 has quickly risen through industry ranks to become a bona fide superstar in the SUV landscape, and it’s available right now in Janesville, Wisconsin! 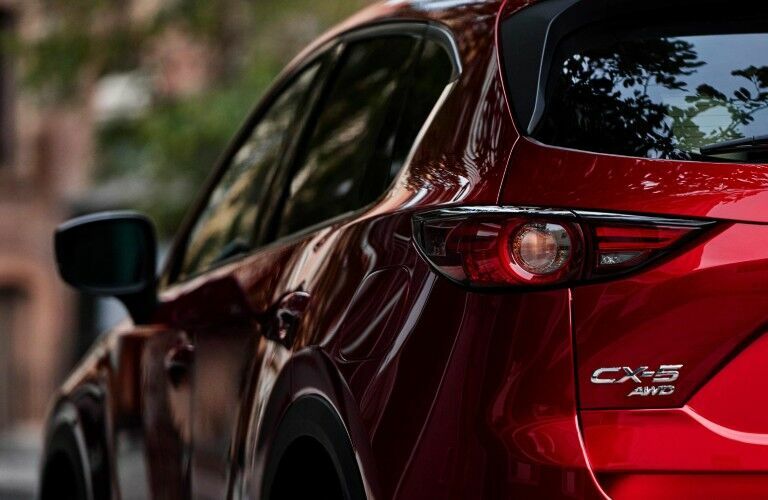 Our Gordie Boucher Mazda team is in tune to the needs and desires of automotive consumers across southern Wisconsin, so we’ve put some research together on the 2019 CX-5. With all that we’ve listed below, we think that you’ll find it perfect for all of your needs! Would you believe that this can all be yours for a starting MSRP of only $24,350? That’s right! 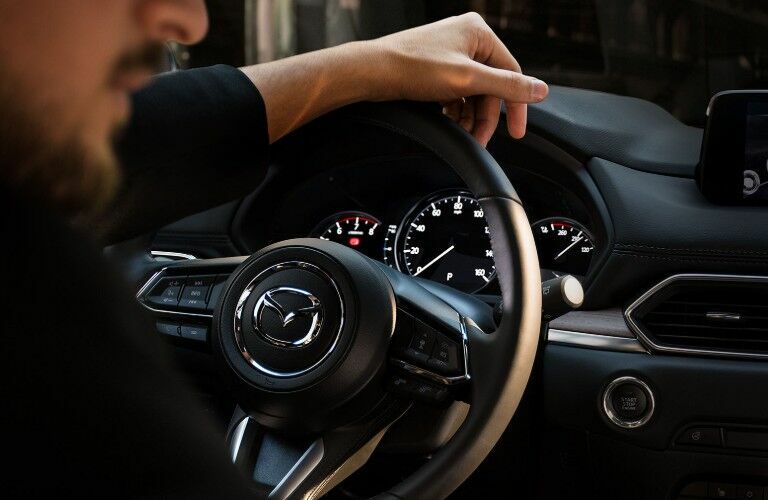 Contact our Janesville Mazda team today if you’d like to get more information on the vehicle or schedule a test drive - we’re always standing by and happy to help you out!